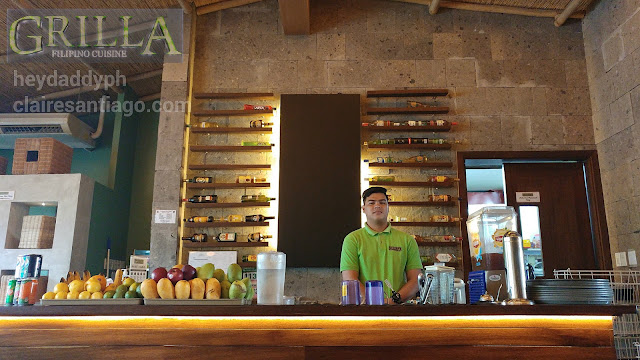 In 1998, Grilla started as a specialty casual Filipino family restaurant that caters to young professionals, corporate accounts, families, balikbayans and foreigners (local and tourists) in Antipolo City. In 2016, it opened another store in SM MOA by the Bay. 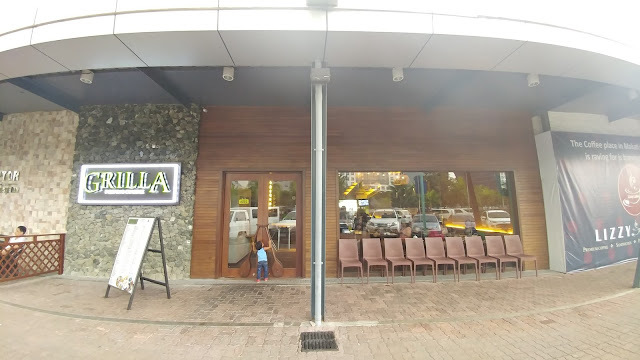 To this day, Grilla have earned its reputation as institutional establishments in its own locality. Grilla prides itself as pioneering the first of many creations such as "Buckets of Beer" and the Grilla Feast - barbecues served in bilaos for sharing among big families and groups. Roasted pork belly marinated in ginger. The food there looks amazing. I would love to go have a meal there. You are correct. Nilasing na mangga is a must try ! I've never been to a Grilla before, but that food looks amazing! And that FLAN?! Oh my goodness!!! I've never tried Grilla. It looks so fabulous. I need to try one in my area!! So many delectable dishes! I would love to try the Crispy Chicharong Bacon. Grilla looks like an amazing place to visit for dinner. Their food looks delicious. If I am ever in the area, I will check it out. I would like to try the fried tofu and grilled chicken. It sounds like a good combination. I am not eager about the 'sweet-soy-vinegar sauce'. It might be too much. I would also like to eat the desserts especially the Crème caramel. Looks like an amazing place to dine. Everything is so sinful and yet so delicious! I'd go for the deep fried crispy bacon first. Yummy! They sure have a lot of dishes. Of their 19 years, I've never tried any of their food and I'm sure that now's a good time to do so. 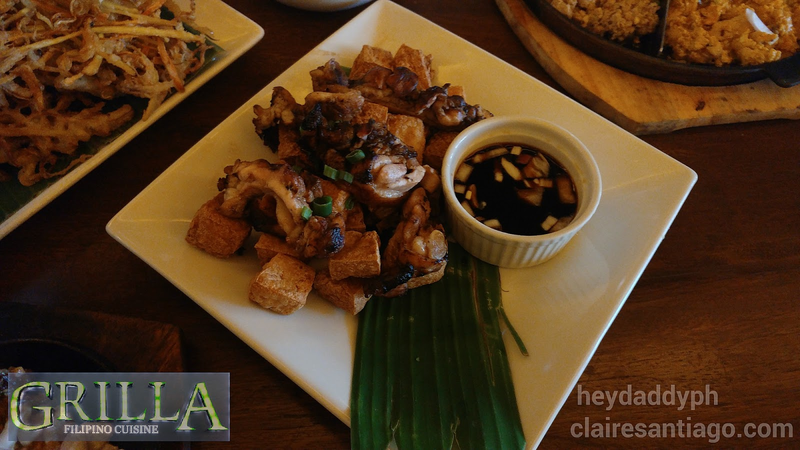 They have classic pinoy favorites! Lunch or dinner is on me if you have time. They all look delicious! The crispy trio looks the best to me! The ube ice cream looks amazing! I have never had anything like it, I would love to try it! Great photos by the way, I enjoyed seeing them. It was as if I was there eating with you! The photos are great! The food looks really delicious and I believe I need to try it when I visit! This food looks so delicious!! I love anything Filipino! wow so many good dishes. Love the crispy fish taco. yummy! Wow! so many wonderful dishes to choose from! They all look so yummy! I would love to try this restaurant! So many awesome dishes to try! 19 years in business is pretty huge! 19 years is pretty impressive! Everything looks so good too!